Technology can either be a boon or a hindrance. When it comes to practice management software, the key is not only to embrace technology, but also to choose options that will make your practice’s workflow easier. Neither your staff nor your patients are likely to use any engagement tools if they are too much of an annoyance! As we mentioned in part one of this blog series, an online patient portal can be a key means of boosting patient engagement and improving workflow, but only when utilized well. Simply having a patient portal for the sake of it isn’t generally sufficient. However, a patient portal isn’t the only means of improving patient engagement. In our modern, internet-connected era, it’s not enough to assume that your patients are logging into a patient portal on their home desktop computer. Now, it’s just as likely — if not more so — that your patients are finding information about services and connecting with them via smartphone. With most adults having their own smartphone, it’s important to find an EHR solution that can leverage this mobile device for patient engagement because it’s the way so many organize and stay connected in nearly every area of life. Engaging with patients via their mobile device means connecting with them in a comfortable, easily accessible manner, which increases the likelihood that they will connect in return. This includes everything from texting patient appointment reminders to completely personalizing communications relevant to the patient’s care before, during, and after their office visit. For example, with Compulink’s SMART Patient Engagement solution, patients can be sent personalized communications based on their appointment type and diagnosis, including patient education and practice services that would be of interest. Patients can also be sent surveys to complete after they leave the office to obtain satisfactory results and easily capture patient feedback. Giving patients easy, mobile ways to connect with your practice can not only be helpful for sending reminders and updates, but the ongoing engagement also helps reduce the number of missed appointments and often increases on-time bill pay. Mobile engagement options give patients additional ways to engage and feel included in their care, but it also gives you tools to better operate the business side of your practice. Another key advancement in EHR and practice management software is one that helps makes several processes more streamlined for your staff while providing enhanced personalization for patients: AI-powered software. Using AI technology provides an impressive benefit that standard software doesn’t have: the ability to evolve and improve without incessant software updates. When it comes to practice management software, AI technology means process automations and workflow assistance where your staff needs them most — all based on each person’s everyday usage. For example, the Advantage SMART Practice suite of features in Compulink solution utilizes AI technology to learn from each user to automatically improve efficiency. This can include everything from task automation and report distribution to providing helpful reminders about the next patient a physician is scheduled to see, where to go, reminders on test results, and more. When combined with our customizable OneTab™ charting layouts, our software helps physicians and clinic staff provide a more personalized experience for each patient they see. The more personalized an appointment feels, the easier it is for patients to engage with their physicians, ask better questions, and feel as if they are in better control over their health. 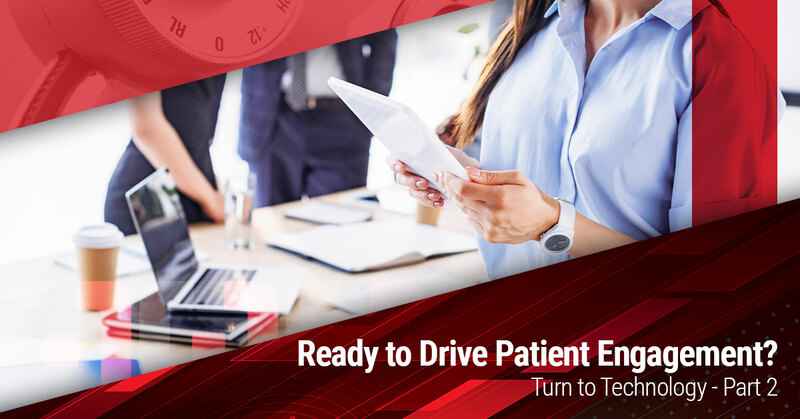 Use technology to your best advantage with specialty-specific EHR practice management, and state-of-the-art patient engagement tools from Compulink. Experience the myriad benefits for yourself; connect with us online or give us a call to request a demo today!